To really understand what our users will need, and build the right thing, we want to have a first-hand experience from ‘real-life stories’ before we can model and create our software. To quote Alberto Brandolini ‘it is not the domain expert’s knowledge that goes into production, it is the developer’s assumption of that knowledge that goes into production’. 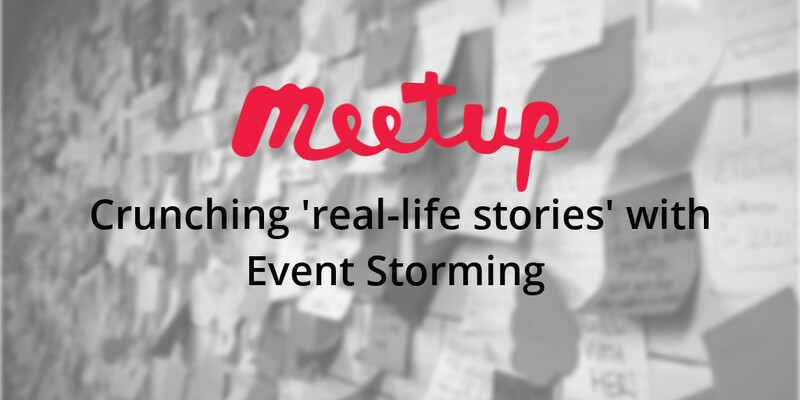 Event Storming is a technique that minimizes assumptions by doing collaborative deliberate learning with different disciplines in order to solve business problems in the most effective way. In this session, I will explain the basics of Event Storming, what types of Event Storming exist, and when to use them. After this short explanation, you will experience hands-on on how to do Process Event Storming. You will see how the use of a few simple colored stickies is the perfect tool for a good conversation with your domain experts! Event Storming will help to introduce less bugs in production, to ship more value faster, and to truly build the right thing!